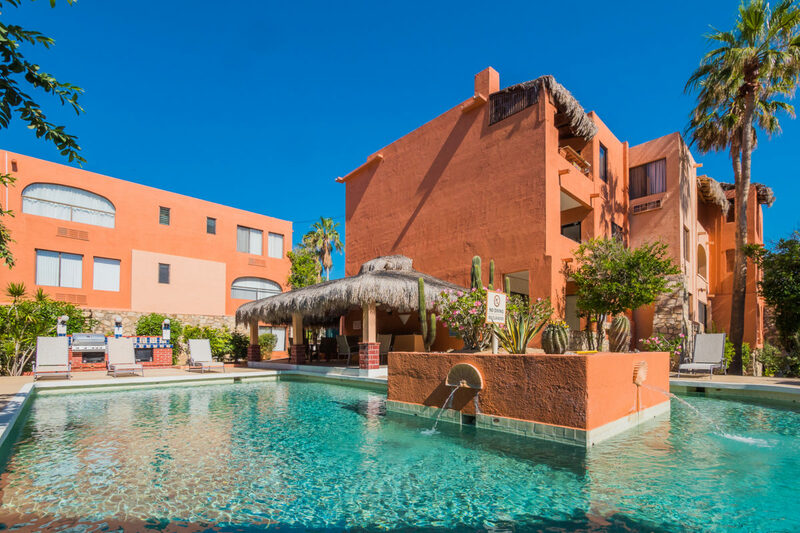 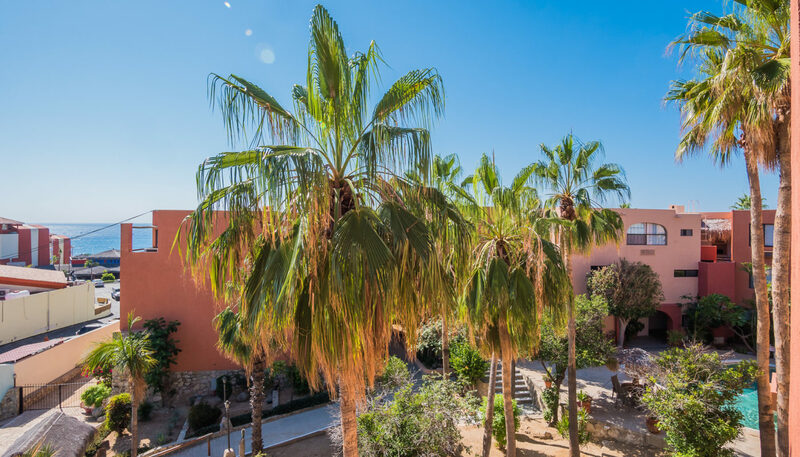 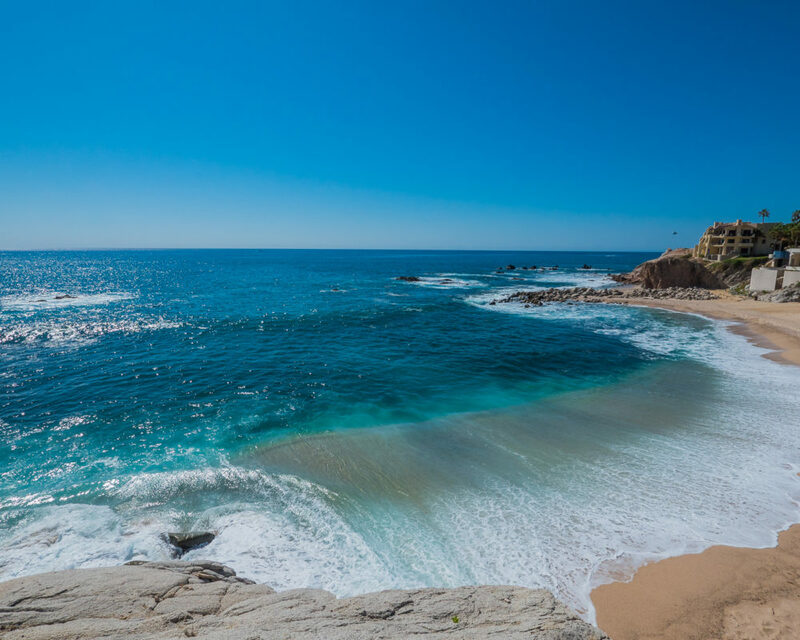 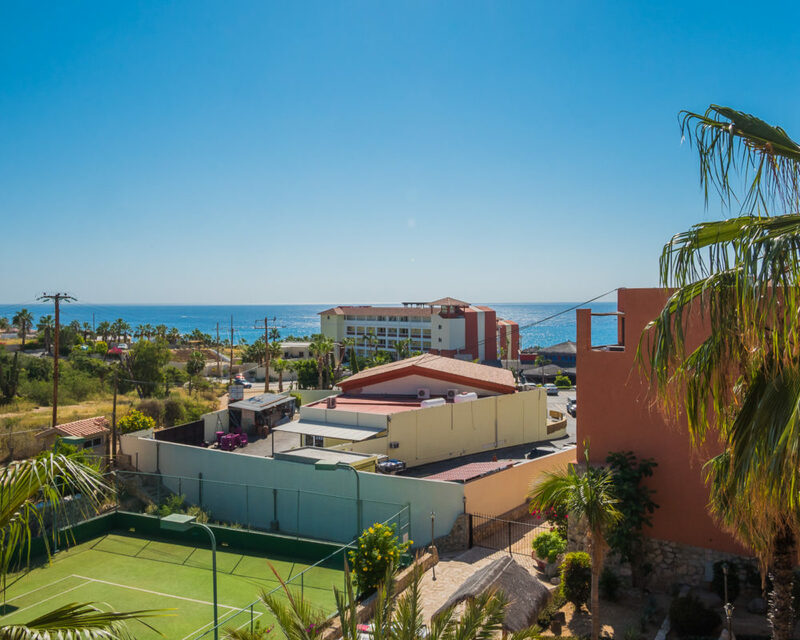 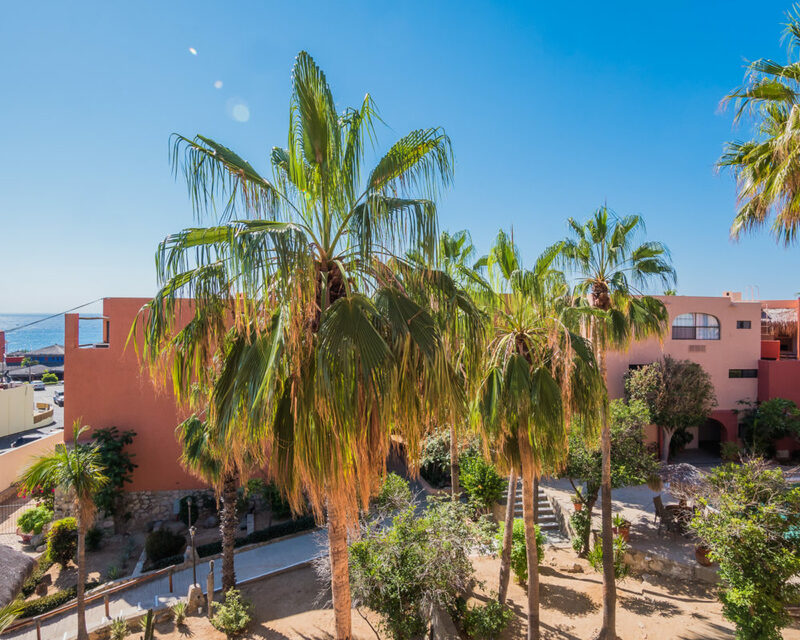 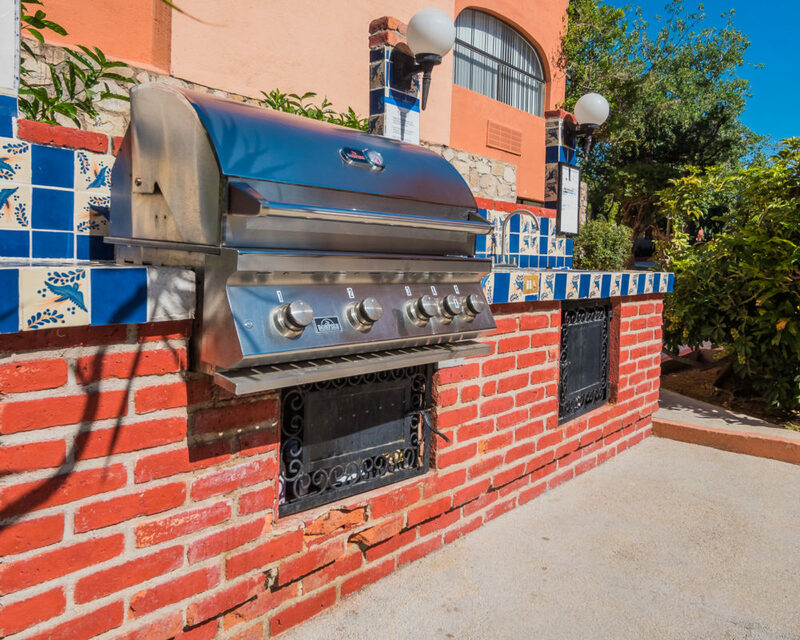 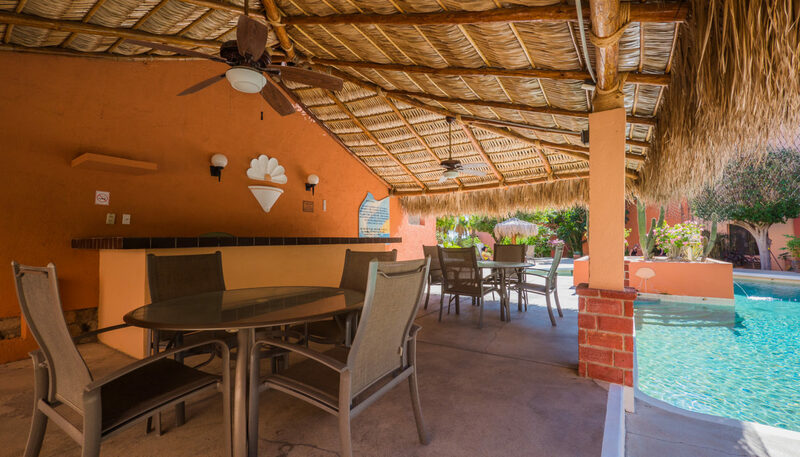 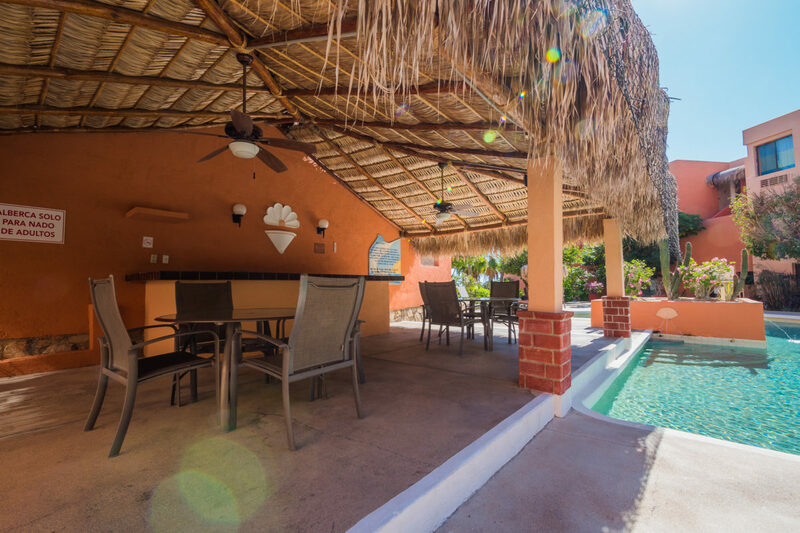 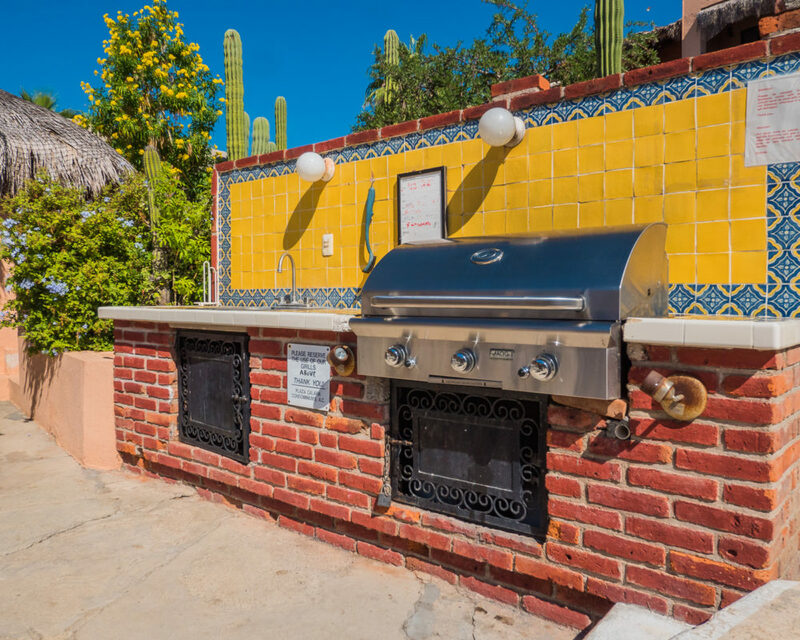 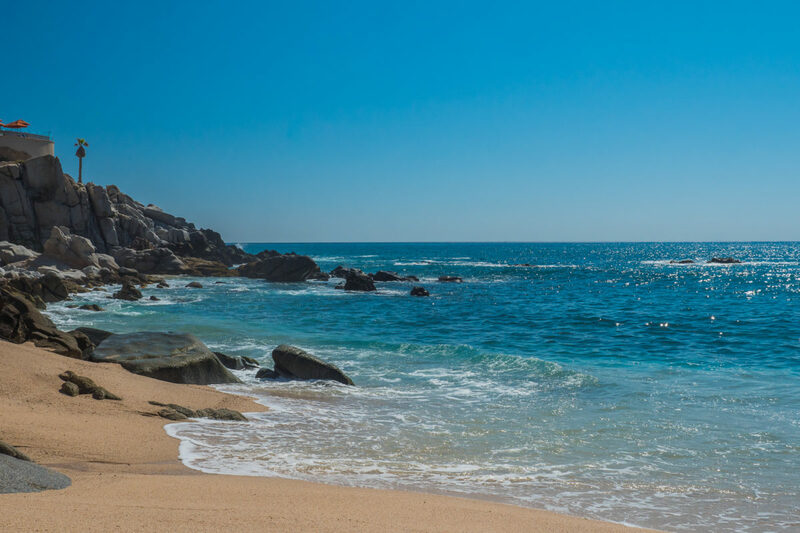 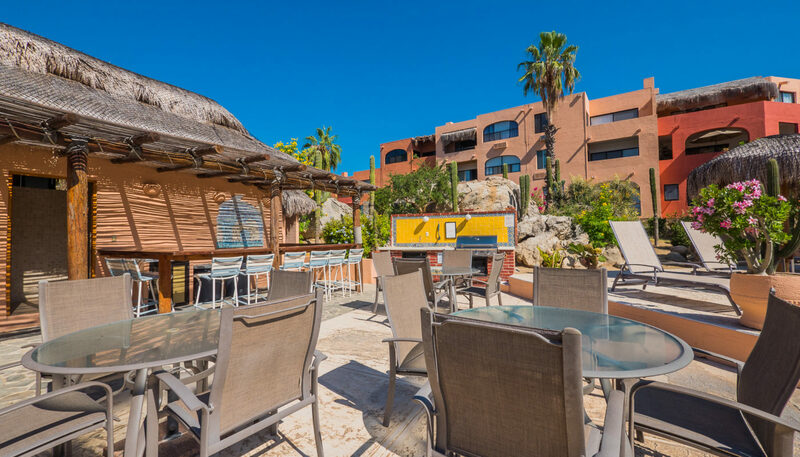 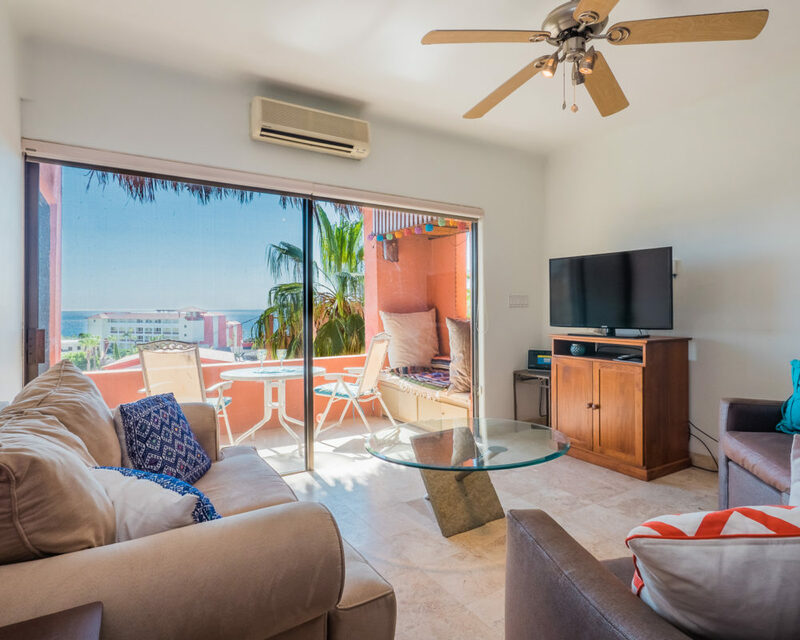 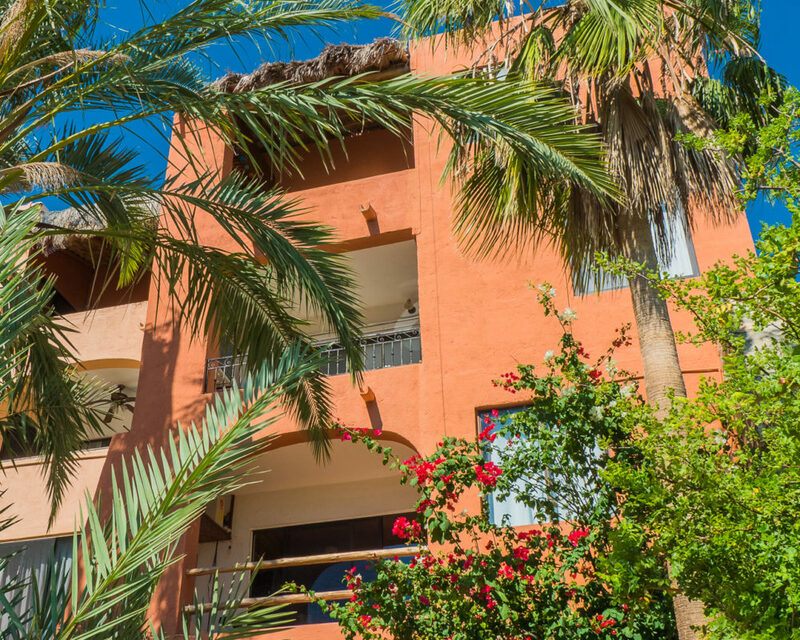 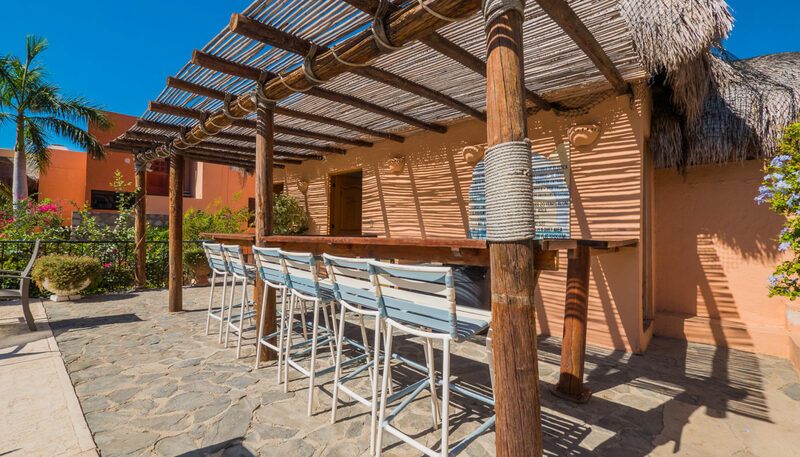 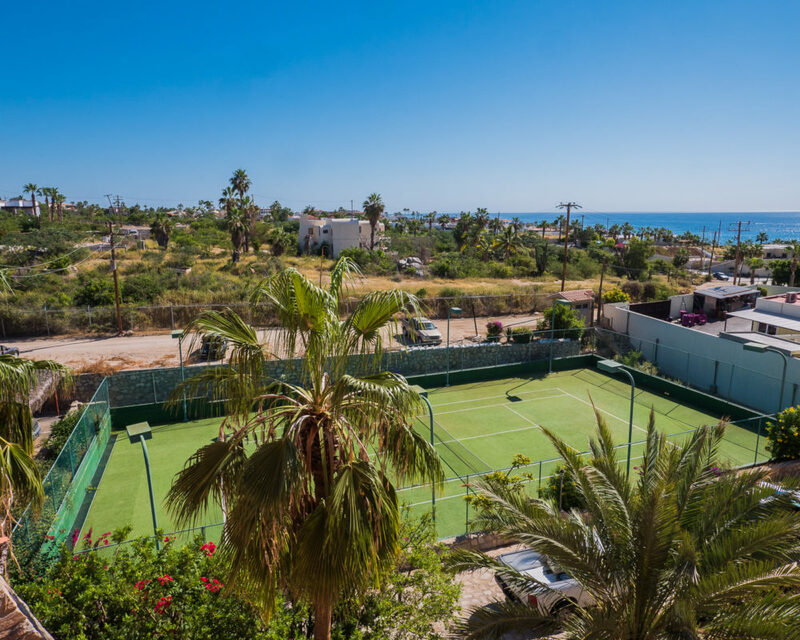 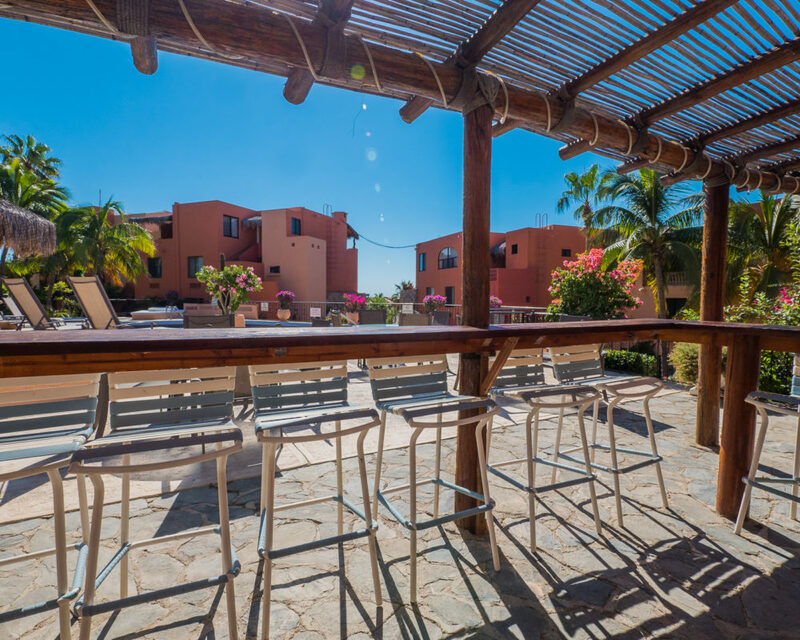 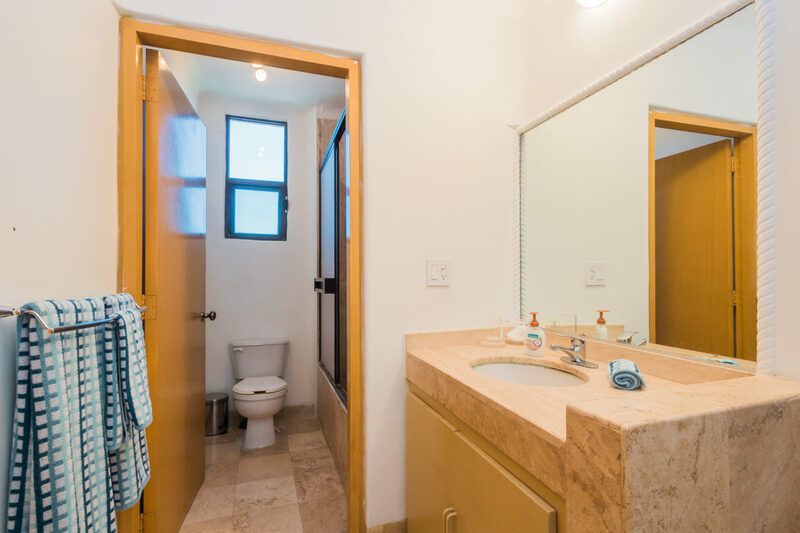 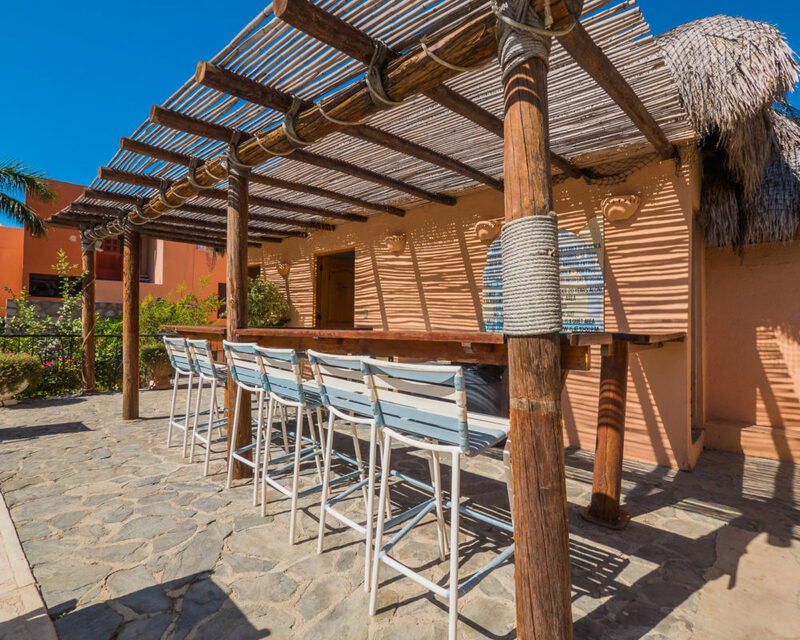 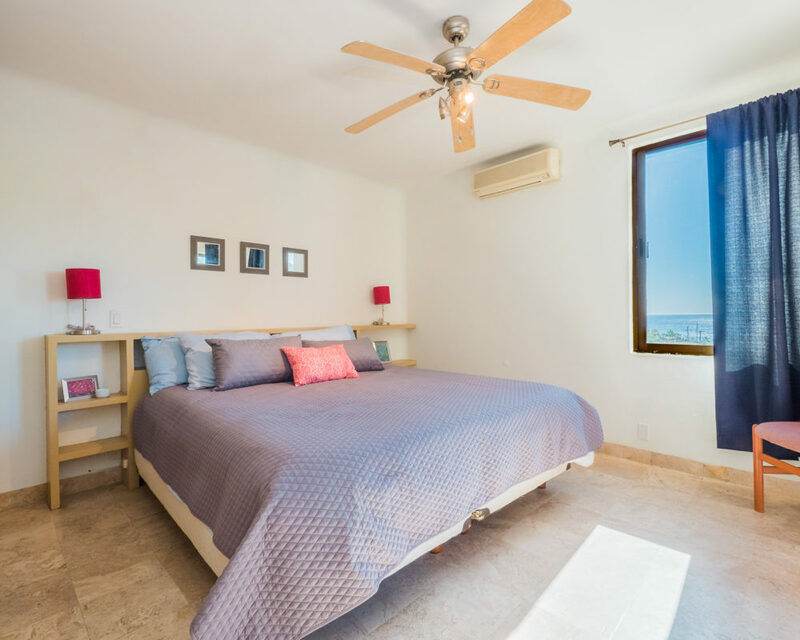 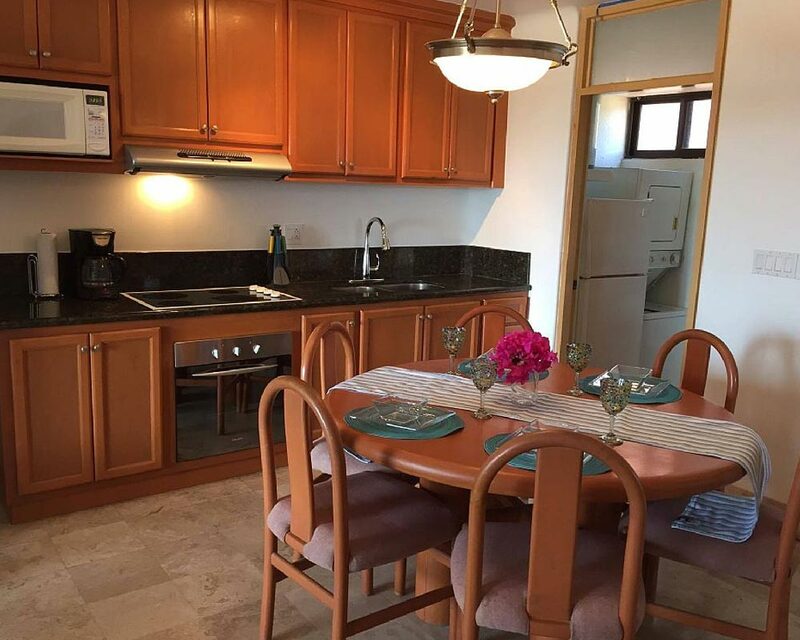 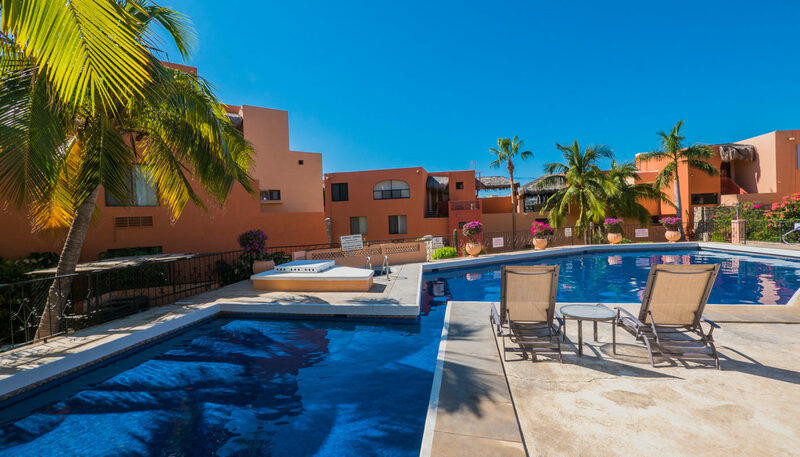 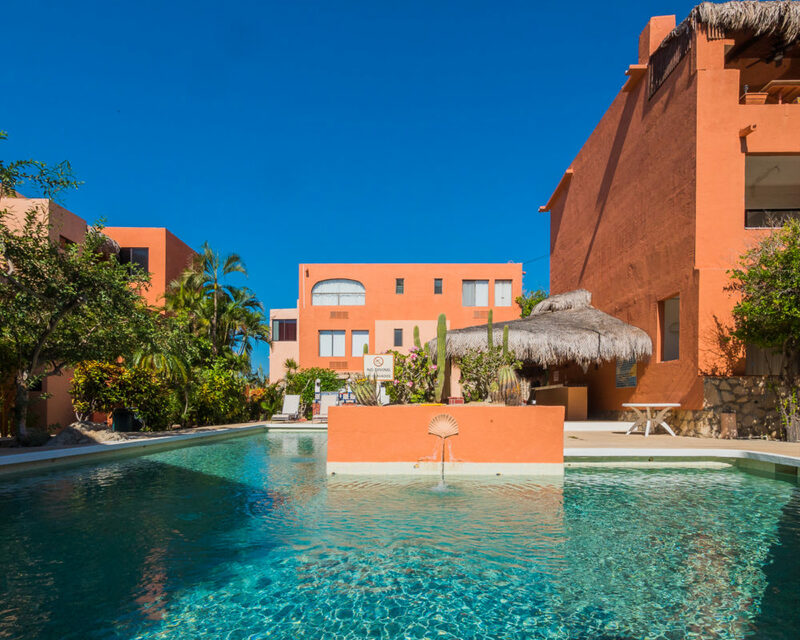 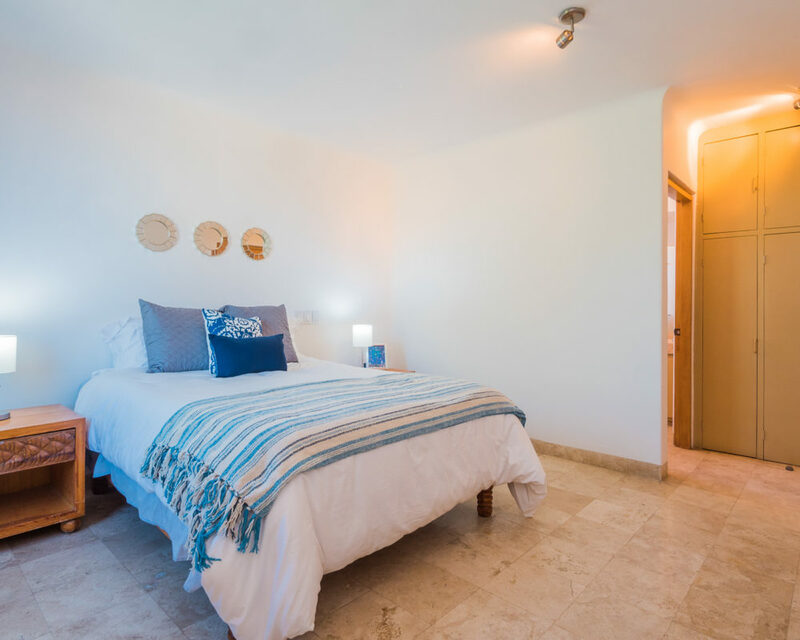 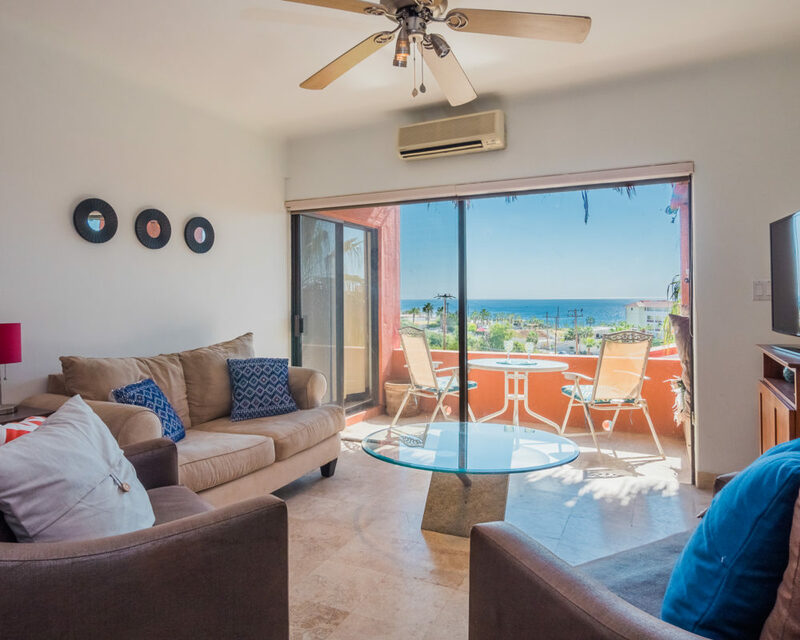 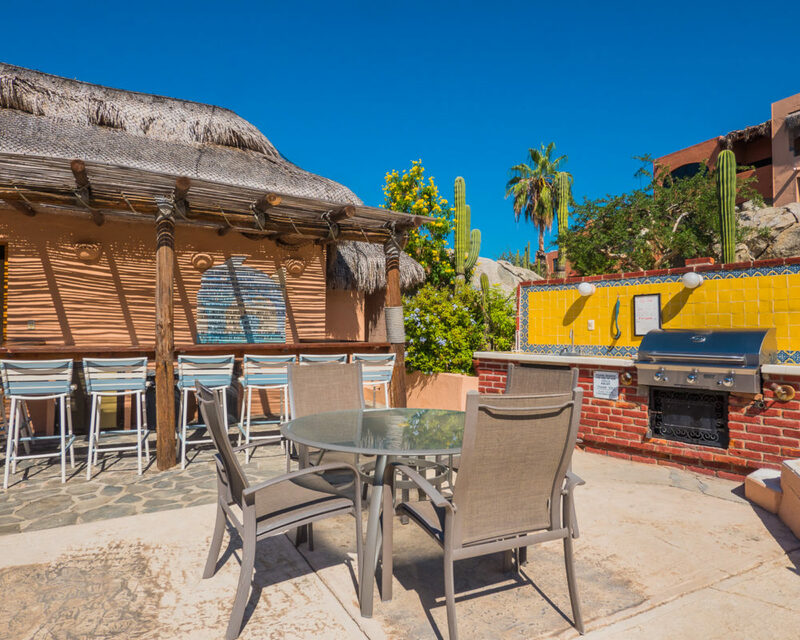 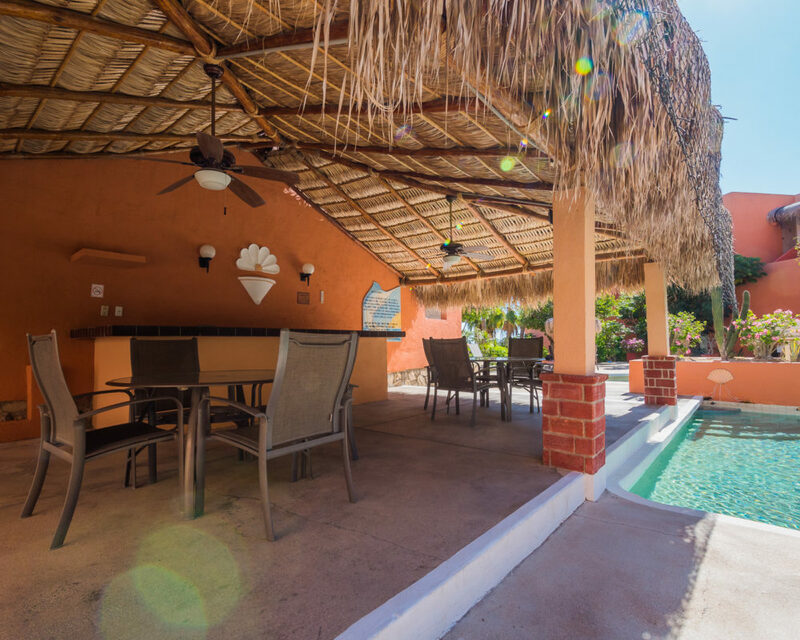 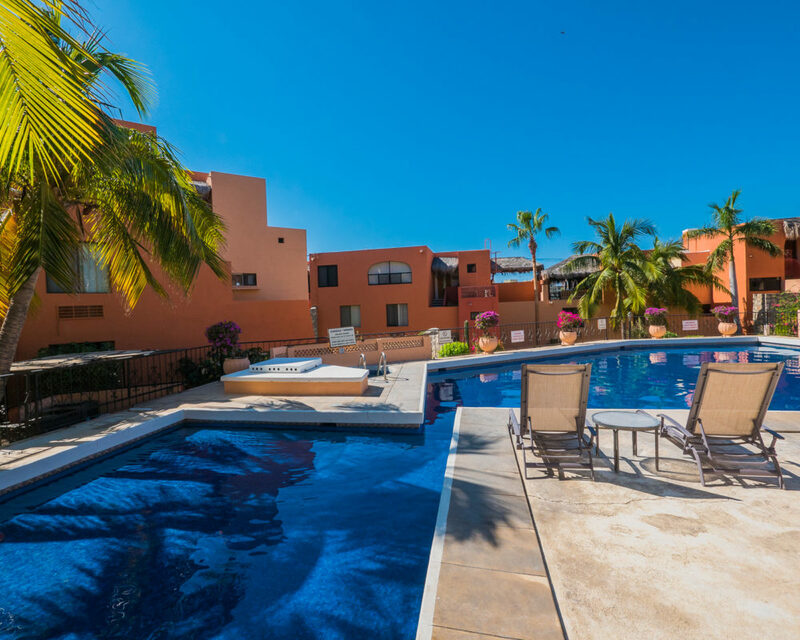 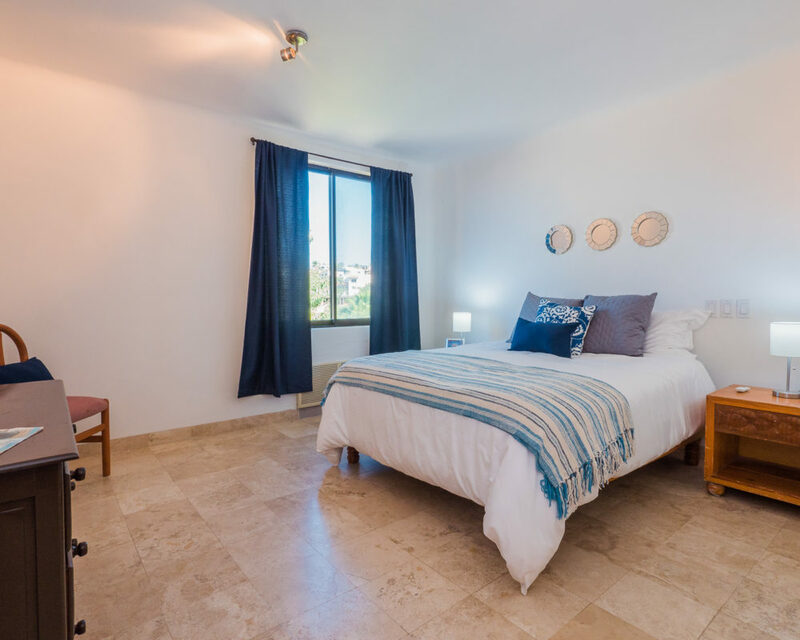 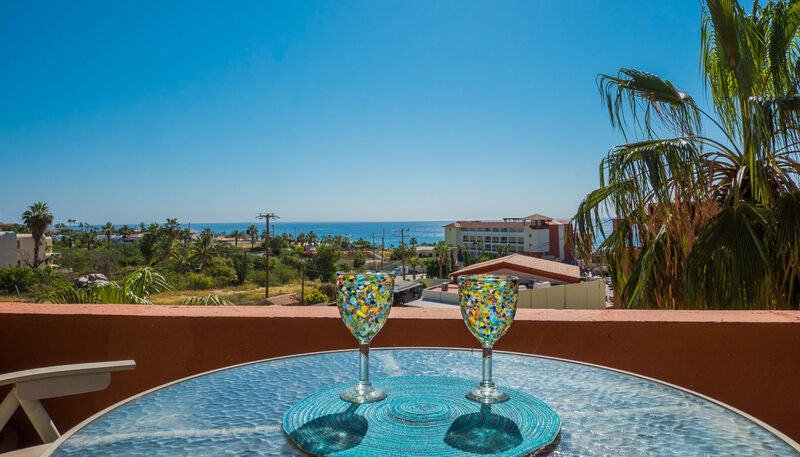 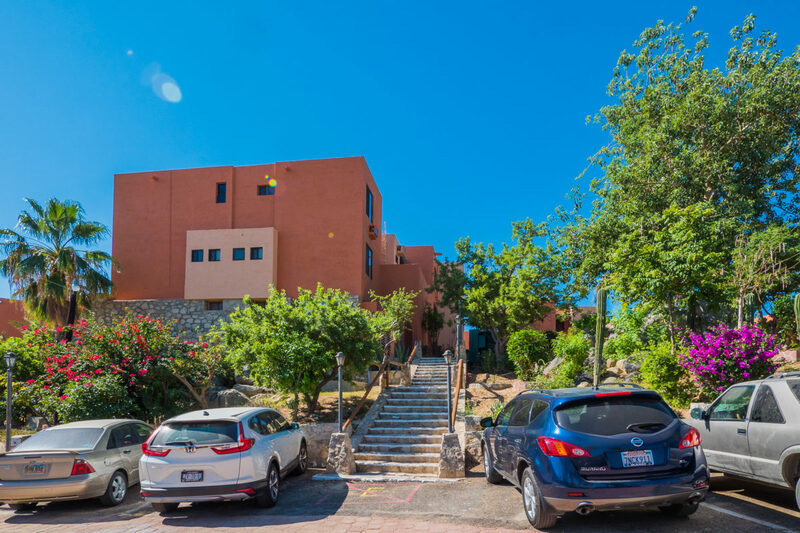 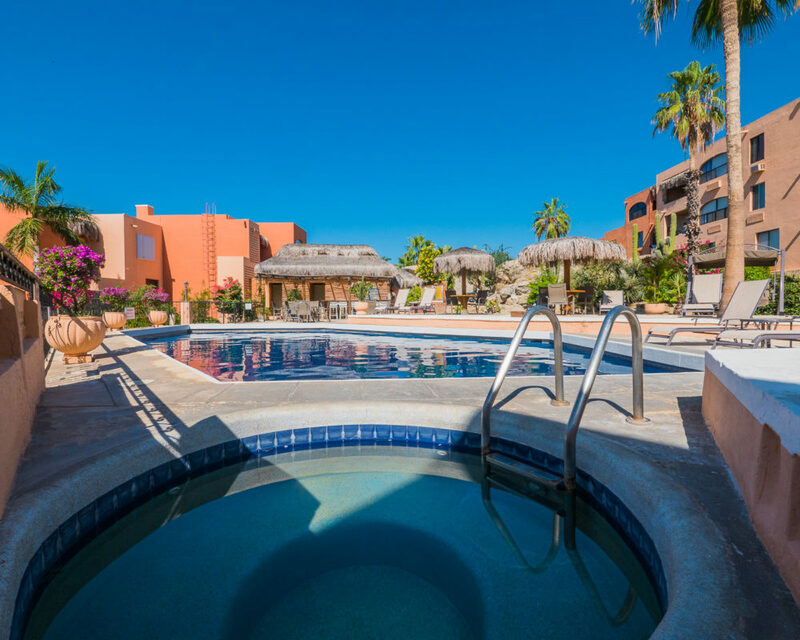 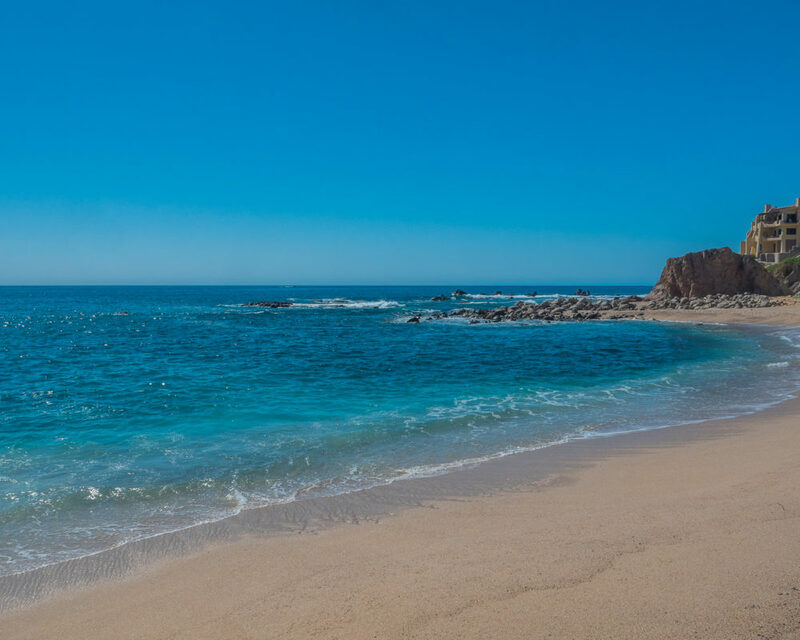 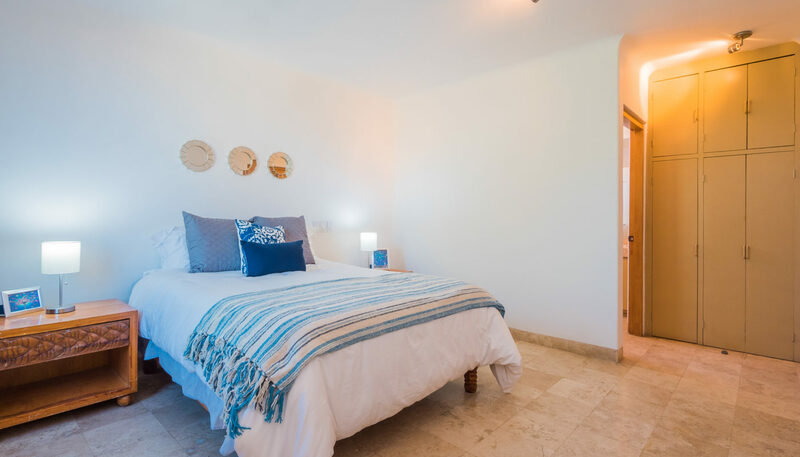 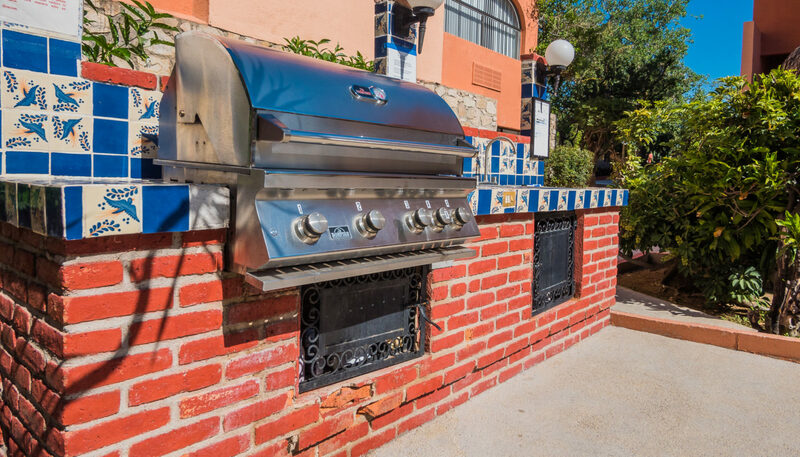 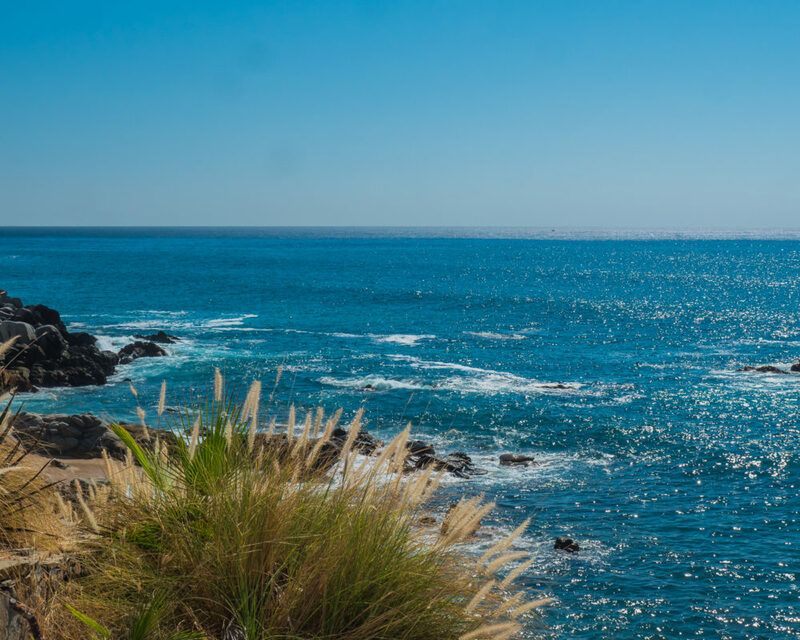 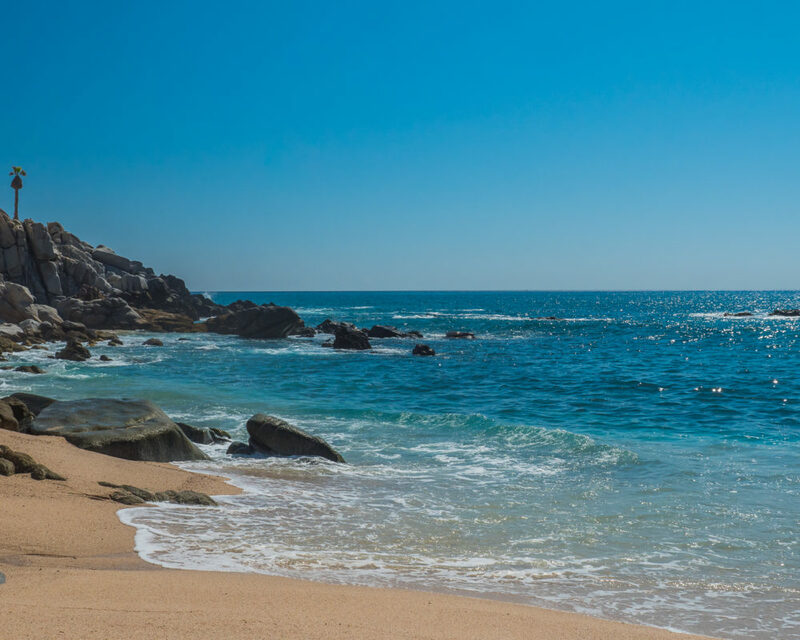 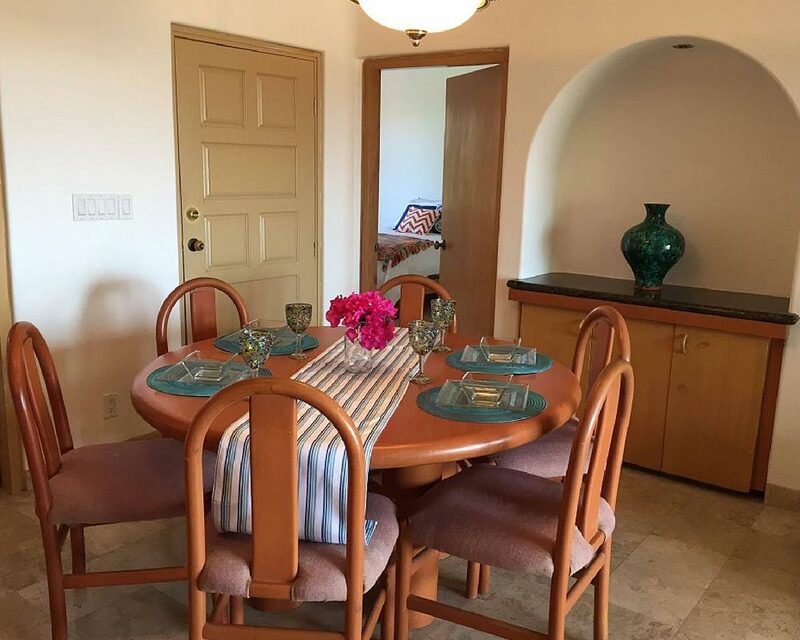 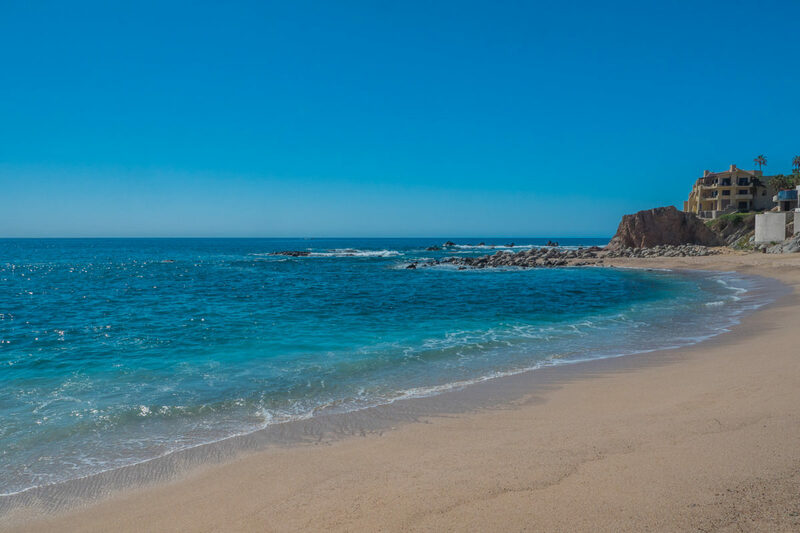 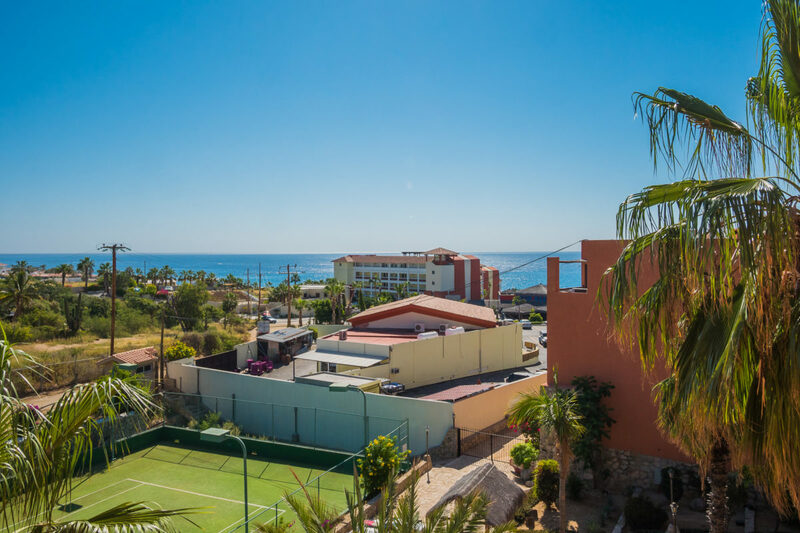 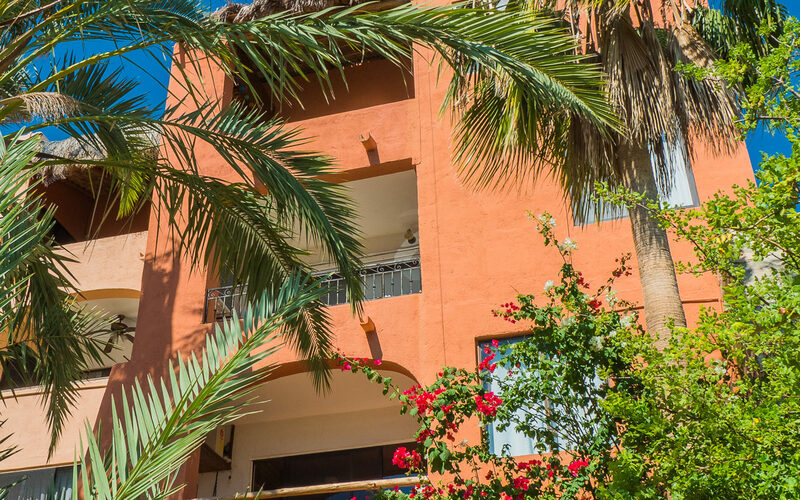 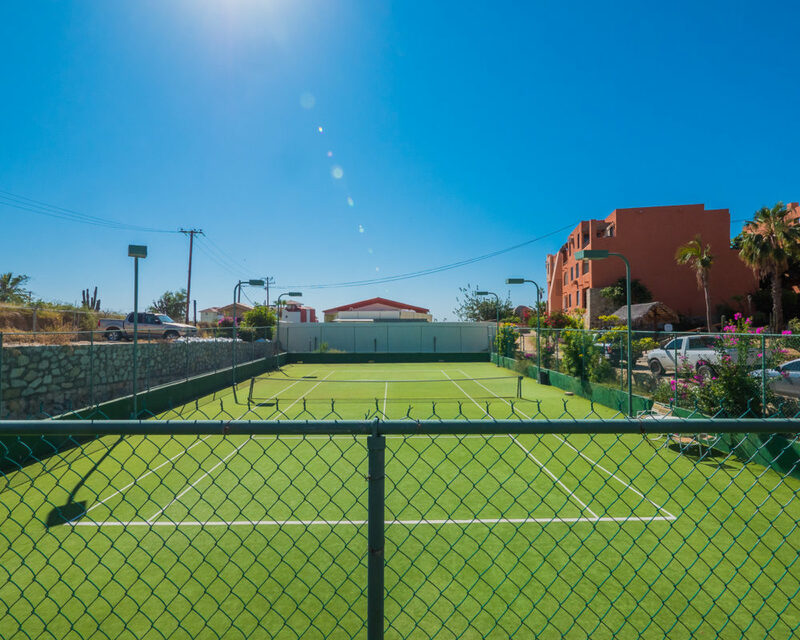 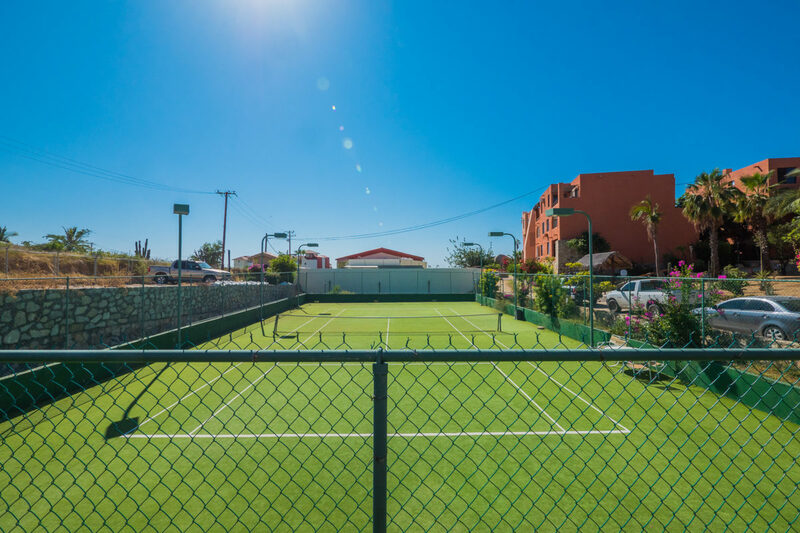 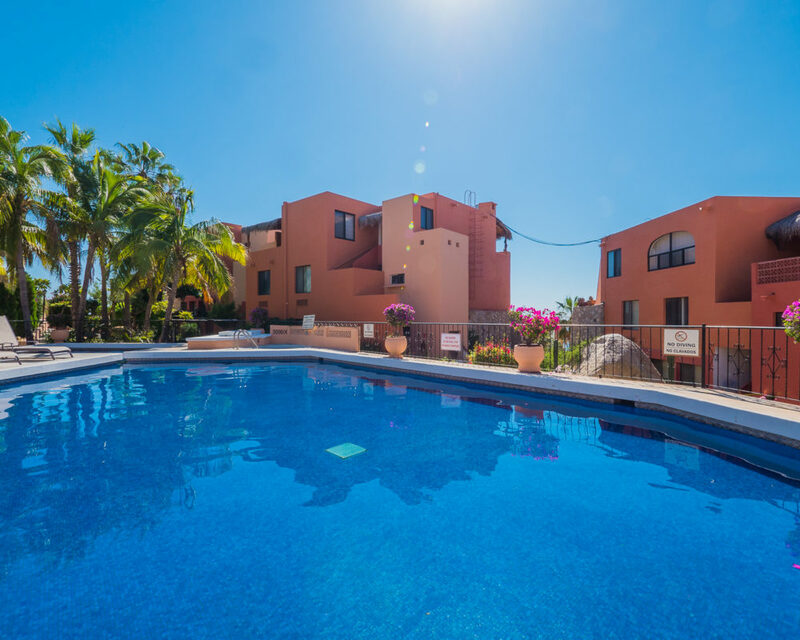 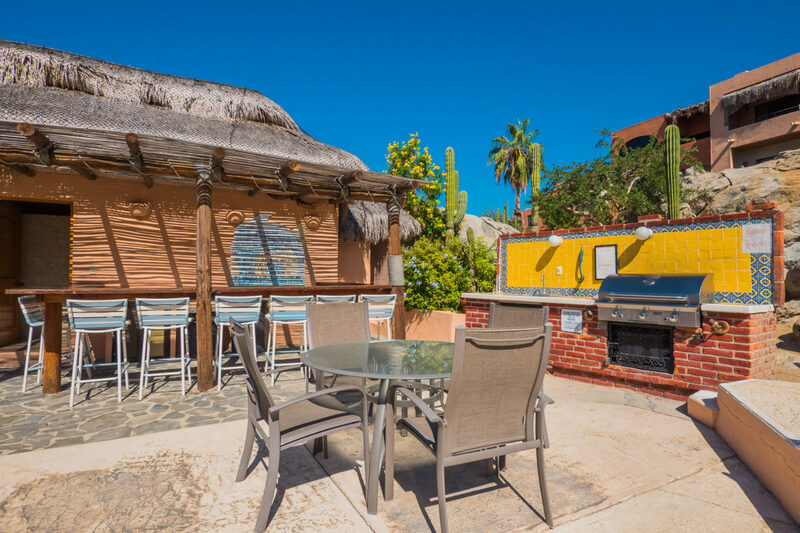 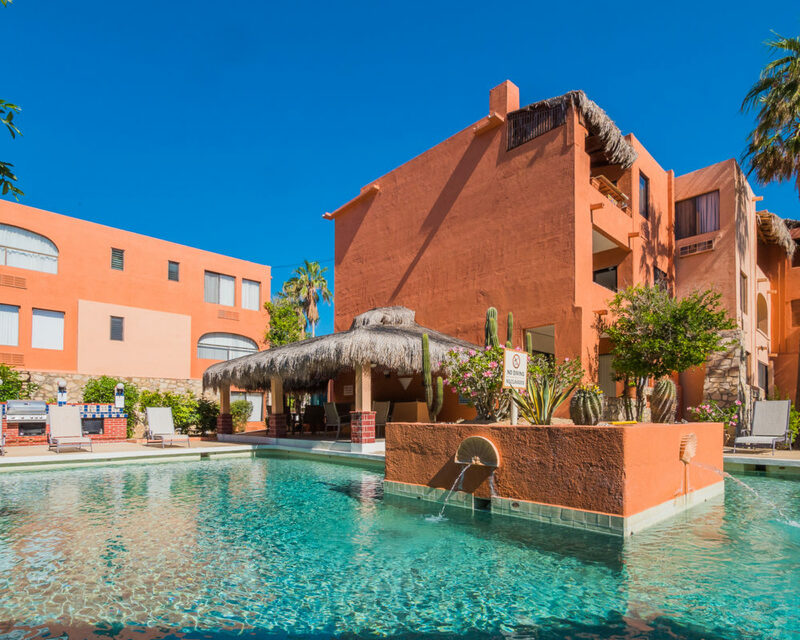 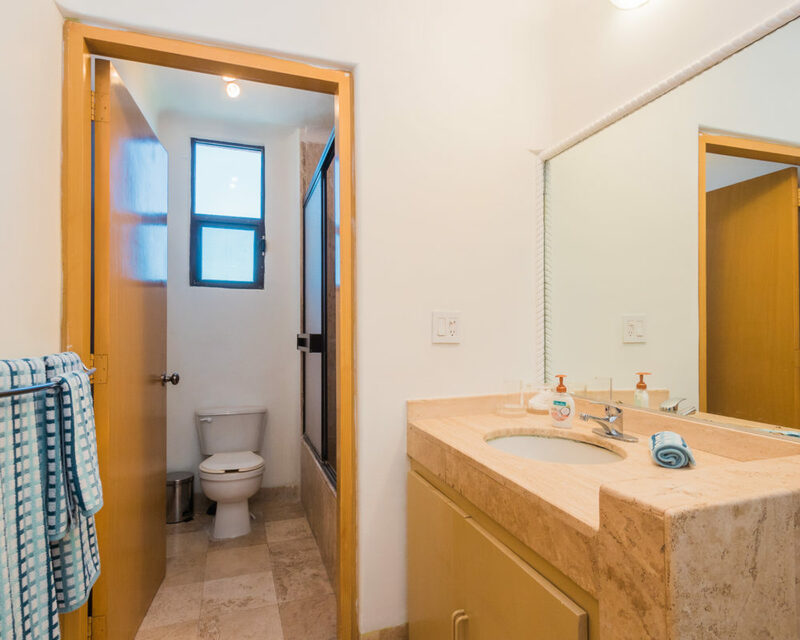 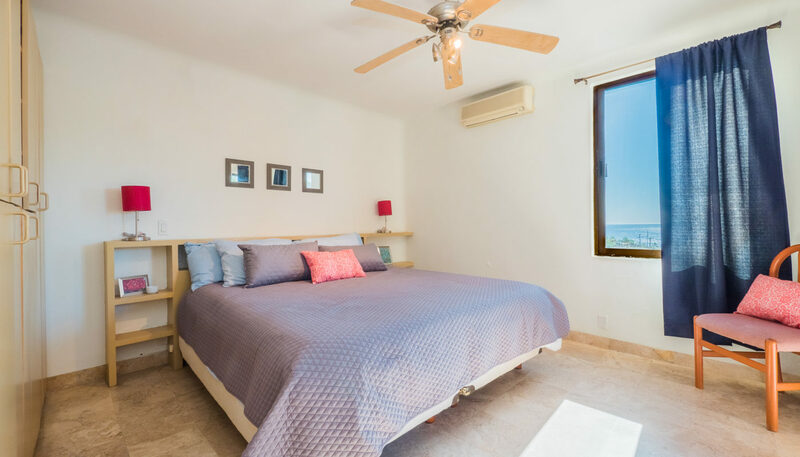 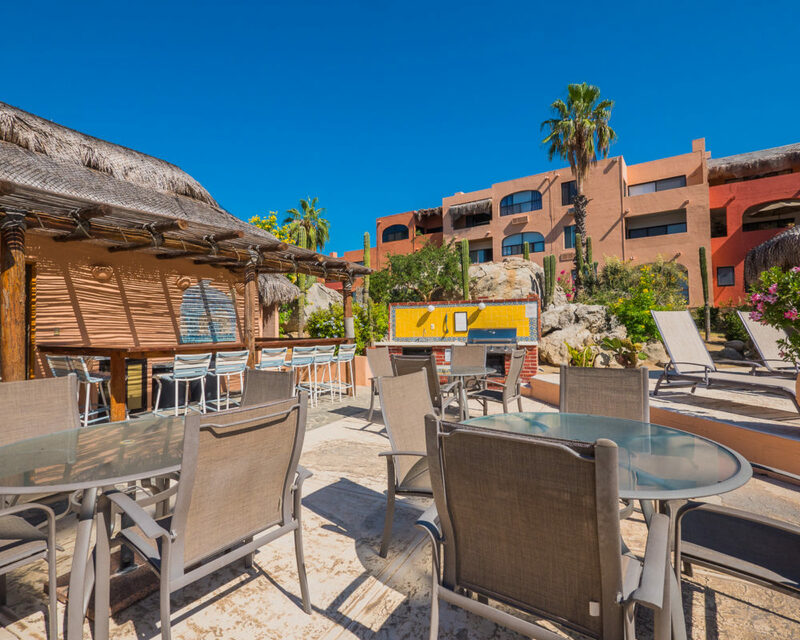 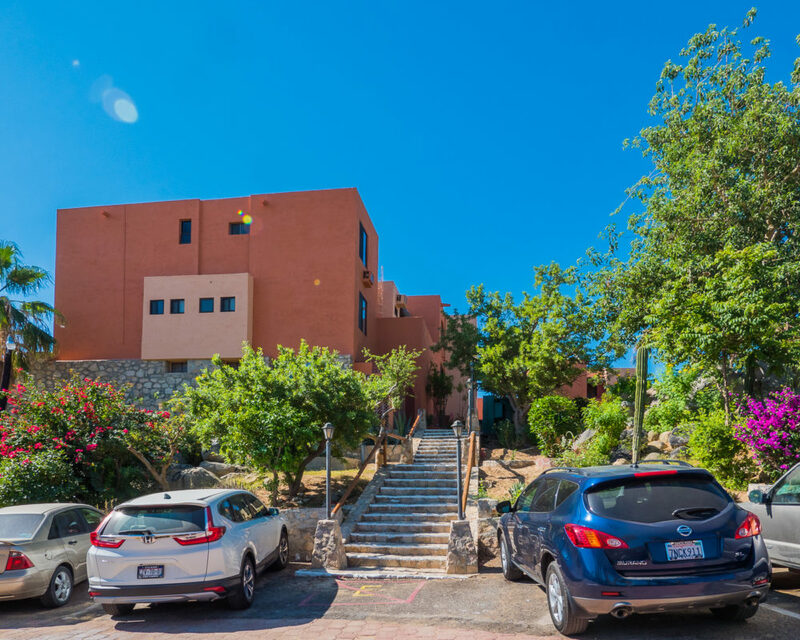 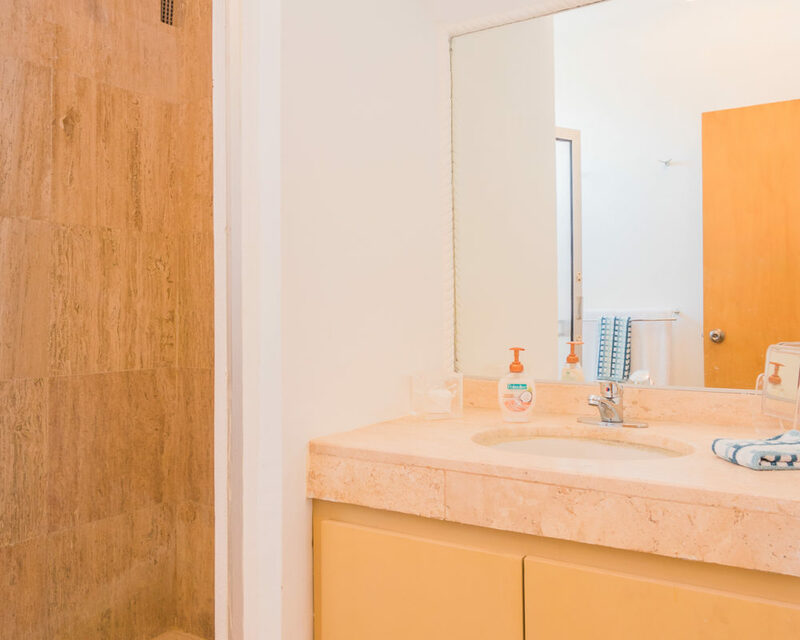 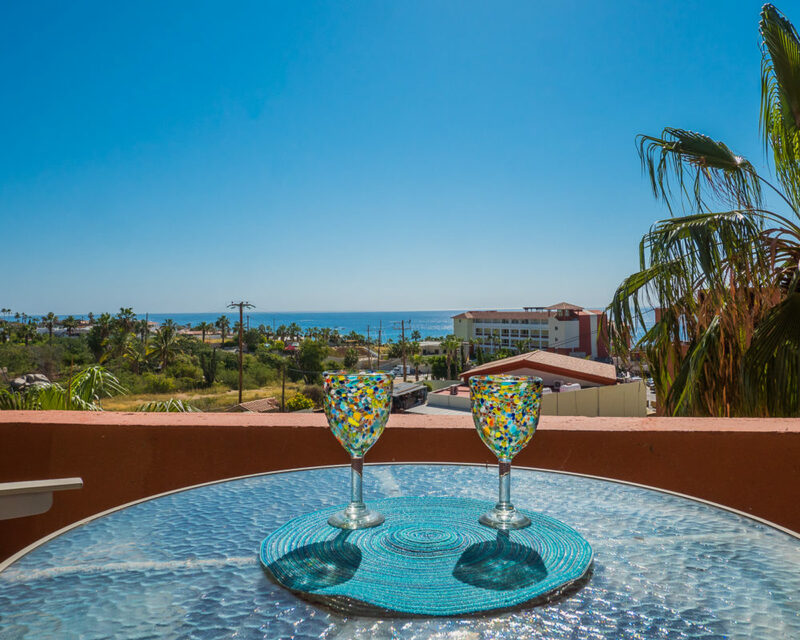 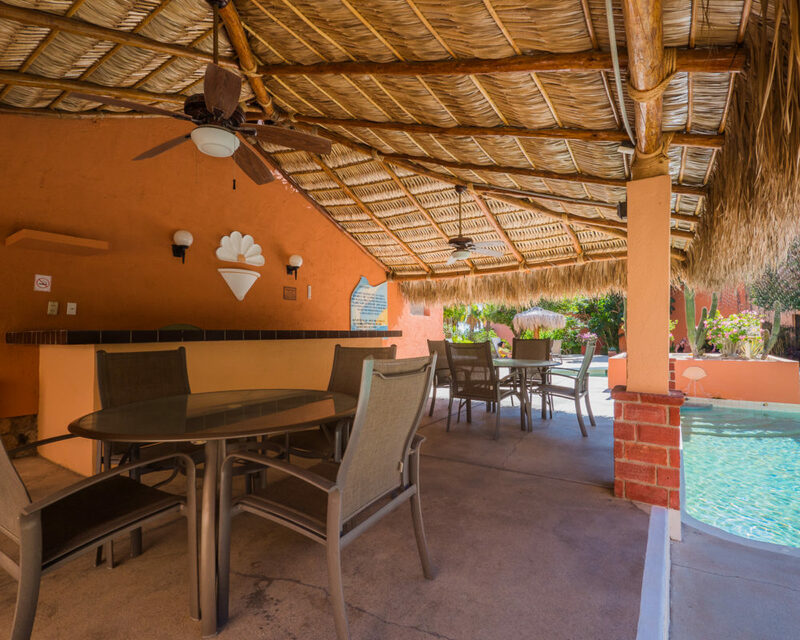 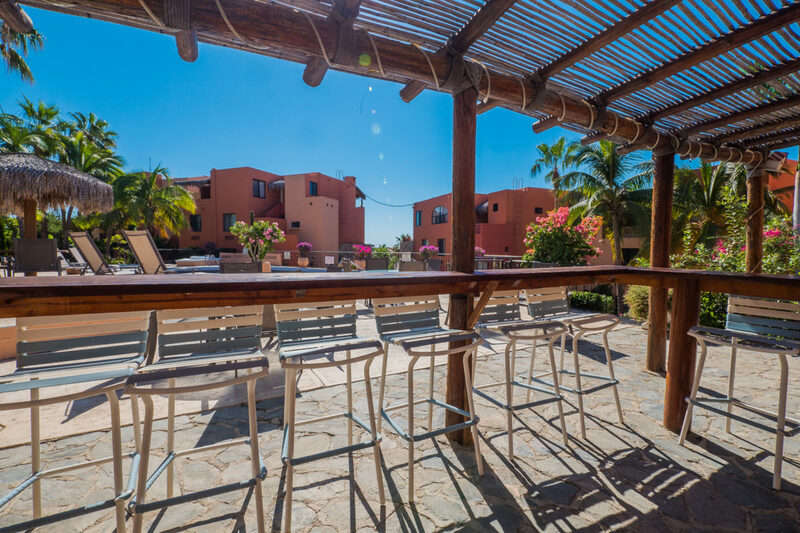 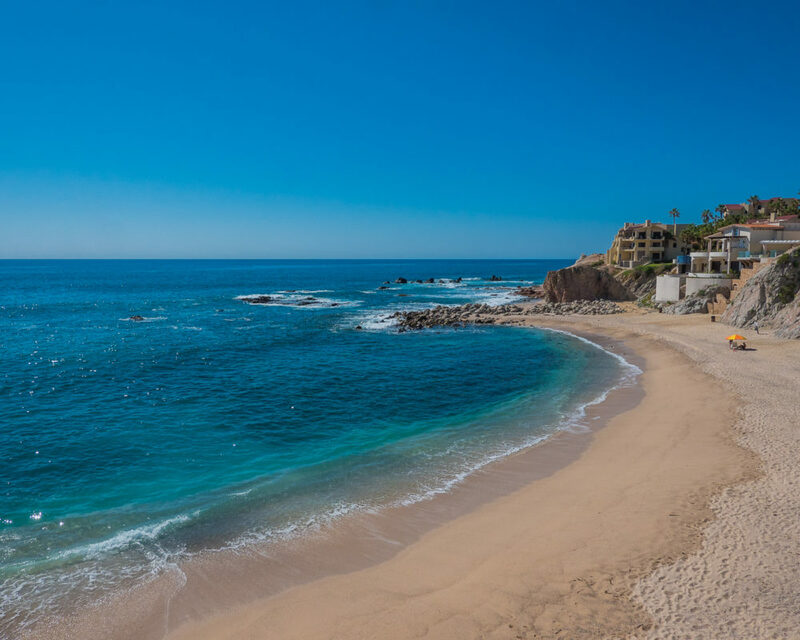 This private oasis Casa Soleado, is located in the heart of bustling Cabo, is a close distance from beaches, downtown and famous landmarks like “El Arco” at lands’ end. 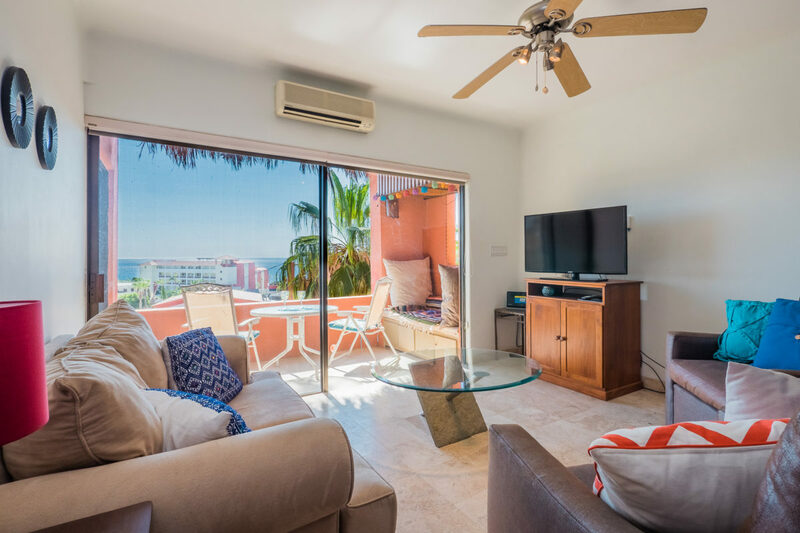 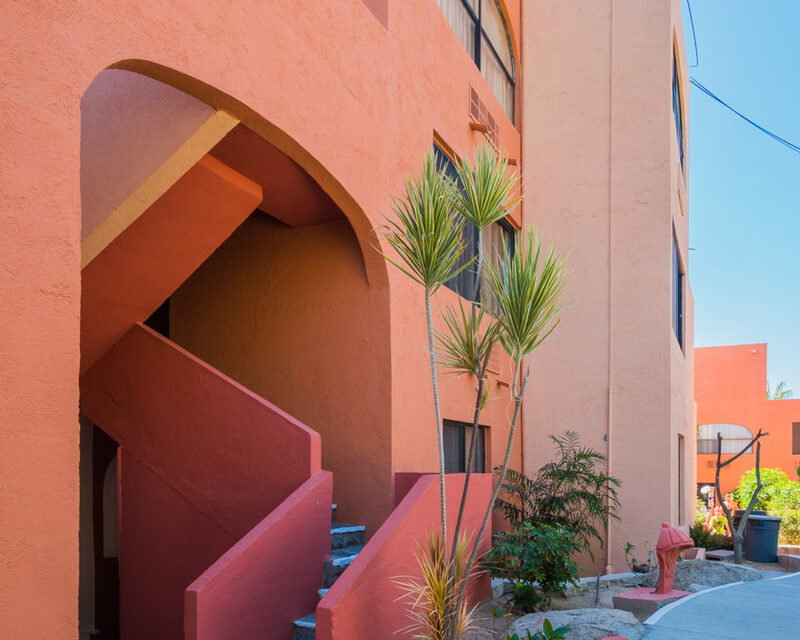 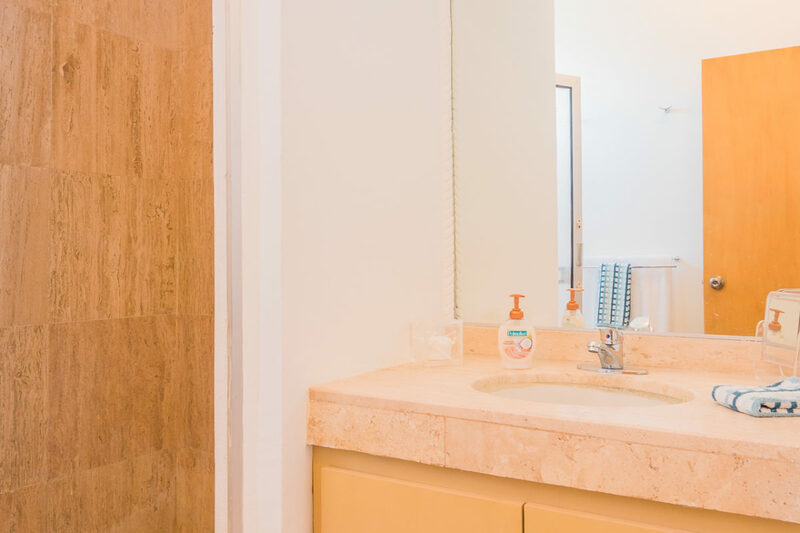 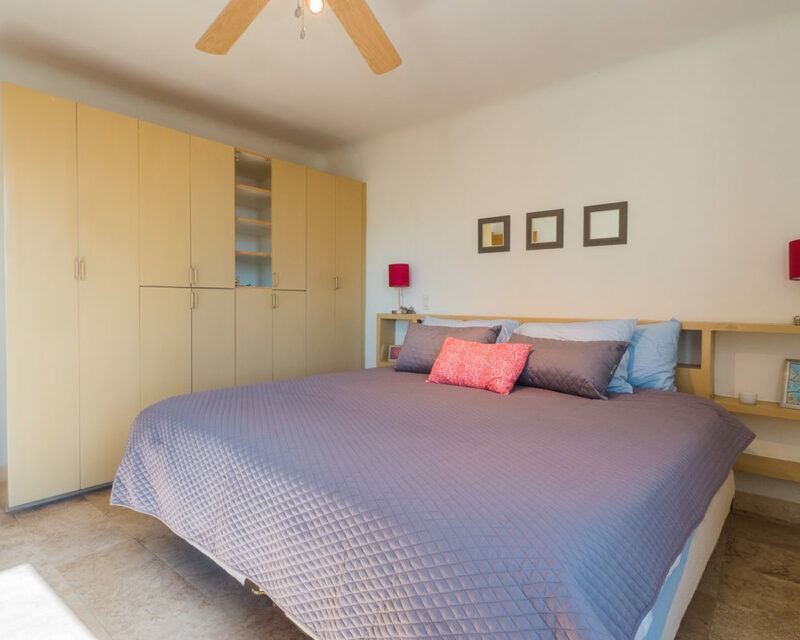 This suite features nearly 1000 square feet of comfort nestled within a prestigious gated community which boasts 2 pools, private beach access and gorgeous ocean views. 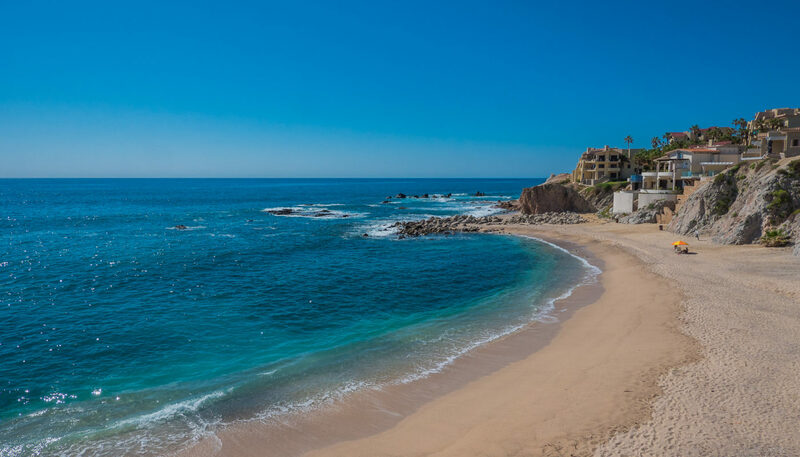 Start my Cabo VIP experience.